Ira Flatrow, host of Public Radio’s Science Friday, announced on Twitter that the Apple Watch helped save his brother’s life. The device warned that his heart rate exceeded 200 beats per minute. He needed emergent care and was ultimately diagnosed and treated for tachycardia. This story is not uncommon. In fact, Apple Watch is one of several mobile devices people are using to keep their health in check. Health monitoring has been on the cutting-edge for quite some time, especially in terms of following heart health. Consumer-based technologies continue to blur the line with medical devices and allow individuals to review their status outside of a clinician’s care. This wave of mobile monitoring is sure to continue. The Heart Hospital is one of only two cardiac programs in the US and Canada to achieve top performance in all areas of heart surgery. Yes, this is good. Monitoring devices empower patients to take action. In the old days — circa 2015 — people would wait weeks or even months before being evaluated and perhaps diagnosed by a cardiologist. Individual monitoring pushes the best case scenario — people to receive immediate feedback and actively manage their own health, hopefully with the guidance of a practitioner. Understanding results in real-time fuels informed decisions. Like many other industries in the Big Data era, health care organizations will struggle with diligently managing this information. The expectation from patients is that everything being sent will be looked at, which is not feasible. We don’t have enough physicians. Partnership will be key to efficiently evaluate data from wearable devices. Forward-thinking health systems will be uniquely positioned for this as the overlap will continue to revolutionize individualized medicine. Long gone are the early days of using electrocardiograms (EKGs) to detect arrhythmias and atrial fibrillation. Back in 1909, people needed to place their bare feet into a bucket of water connected to a gigantic contraption to get a reading. The Holter monitor was a leap forward. The device looked like a Walk-Man and allowed patients to have the EKG while going about their day. However, the Holters’ electrodes and wires were very cumbersome. Oftentimes, cardiac episodes occurred outside the 24-48 hours wearing the device. Mobile continuous monitoring such as loop recorders and patch technologies took the torch and continue to pave new roads. Early on, loop recorders captured the entire day, but overwrote the data on five-minute increments. Loops record in real time and can now be implanted underneath the chest skin to identify palpitations, rapid or slow heart rates, and early symptoms that can result in stroke. Implanted loop recorders have made it possible for cardiologists to detect atrial fibrillation (afib) much more rapidly, thereby hopefully reducing the incidence of stroke. Dr. Epstein leads Northwell's world-renowned heart rhythm specialists. See our approach and how it can make a difference for you. The big change is already occurring with more people becoming in tune with their health and wellness. Wearable devices help confirm compliance, and with most people already having a smartphone, it makes sense for people to be able to review their own data. Apple Watch features an ECG app and irregular heart rhythm notification that can provide an accurate recording and make a diagnosis of atrial fibrillation. Kardia pairs a touchpad with your smartphone, allowing users to place their fingers on the pad with the results appearing on the screen of the device. Fitbit initially launched for people to track daily steps, but the device now tracks much more, including heart rate and sleeping patterns. Pulse Oximeter offers a wearable wrist oximeter includes a blood oxygen, pulse rate, ECG and pedometer. The device has Bluetooth capabilities to connect to Apple or Android devices. 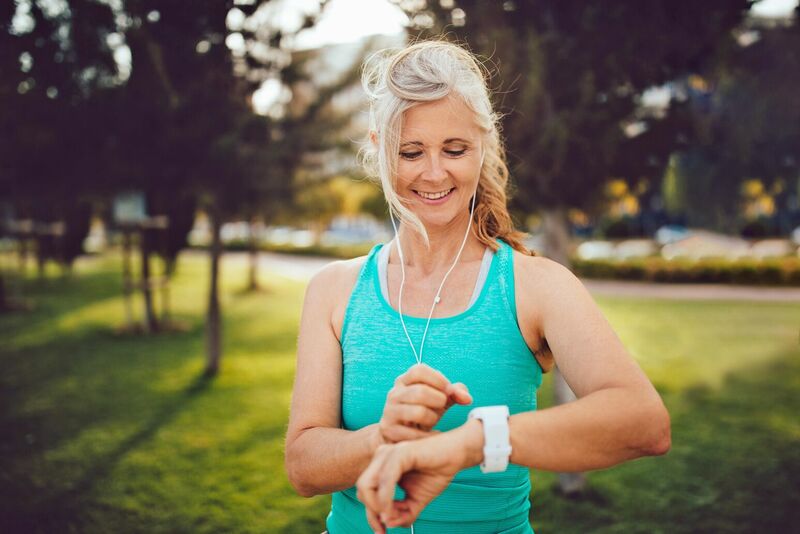 These technologies are just the beginning, and have the potential to include lifestyle modifications and mindfulness, which will open up a whole new way for patients to manage their own health. With any new technology comes growing pains. As stated above, who will be responsible for monitoring all this data? There are also issues related to HIPPA, privacy and cybersecurity. All of these must be resolved. The buzz words related to technology and health care that are all the rage are AI, Big Data and machine learning. The hope is that these systems will allow the “unseen” to be seen. For example, today we monitor patients to see if they are having atrial fibrillation so we can prescribe anticoagulants. Gathering data from all of these devices and patients may allow us, via machine learning, to predict who will have atrial fibrillation and allow preventive measures to be instituted. The same is true for sudden cardiac death, the leading cause of death in this country. 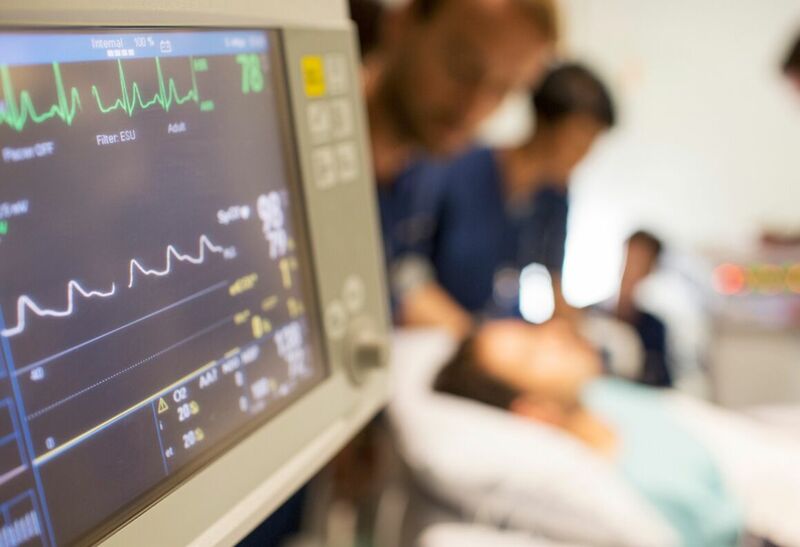 Survival for an out-of-hospital cardiac arrest is dismal. To date, we have not been able to predict well enough who is at risk to have a significant impact. The hope is that collecting vast amount data via consumer devices, will allow algorithms to better predict who is at risk and save lives. Laurence Epstein, MD, is Northwell Health’s system director of electrophysiology and a professor of medicine at the Donald and Barbara Zucker School of Medicine at Hofstra/Northwell. He has pioneered several procedures, including catheter ablation, the use of intracardiac echocardiography to guide procedures, implantation of cardiac devices, such as a cardioverter-defibrillator (ICD), and management of transvenous leads.